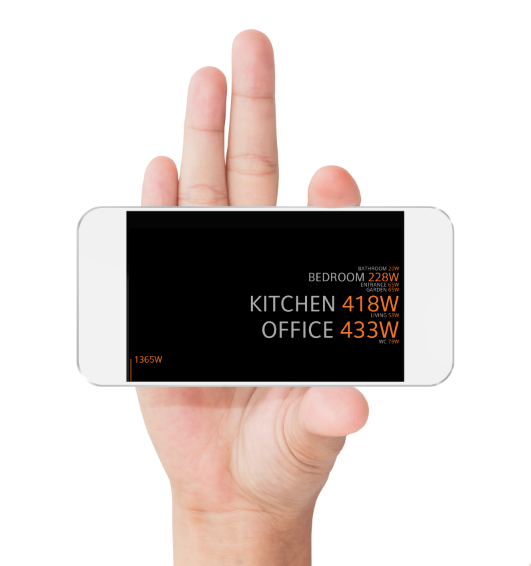 A home automation system that can be installed easily, without the need to chase in cables? One that is easy to operate with a switch or smartphone? And that helps you to keep your energy consumption under control? ONE Smart Control delivers! Contact ONE and take a look at our innovative applications in operation. ONE Smart Control is a Belgian company that makes electricity in buildings and homes smarter, both for residential and care environments. The development team headed by Bert De Haes and David Thielman includes automation specialists from home and abroad. ONE Smart Control is head-quartered in Antwerp and distributes products primarily in Europe. The aim: to enhance your comfort in the easiest possible way.